In the 1970s George Clinton took funk to a new level when he formulated the P-funk concept, which was defined by a philosophy, attitude, culture, and musical style. Grounded in the ideology of Black Power, P-funk advocated self-liberation from the social and cultural restrictions of society, creating new social spaces for African Americans to redefine themselves and celebrate their blackness. 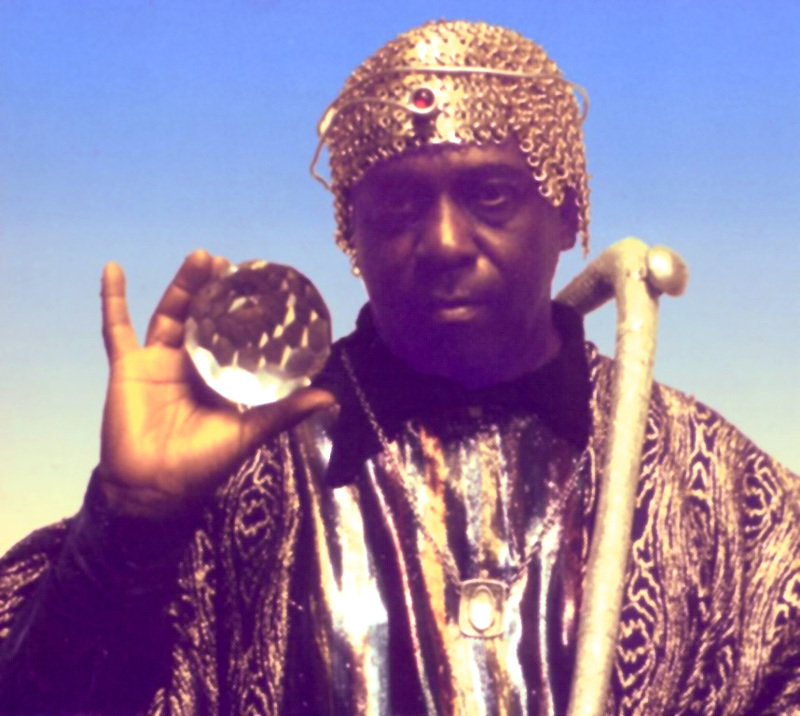 P-funk had its own language, fashion, dances, and mythical heroes and villains, who Clinton presented as black science-fiction characters. The mastermind and producer of five P-funk groups, Clinton combined these cultural components to create stories about black people and black life from a black perspective. This according to “Funk” by Portia K. Maultsby (The Garland encyclopedia of world music III [New York: Routledge, 2013] pp. 680–86); this encyclopedia is one of many resources included in RILM music encyclopedias, an ever-expanding full-text compilation of reference works. Today is the 40th anniversary of the opening of the P-Funk Earth Tour, whose production budget was the largest amount ever allocated for a black music act to tour at that time. 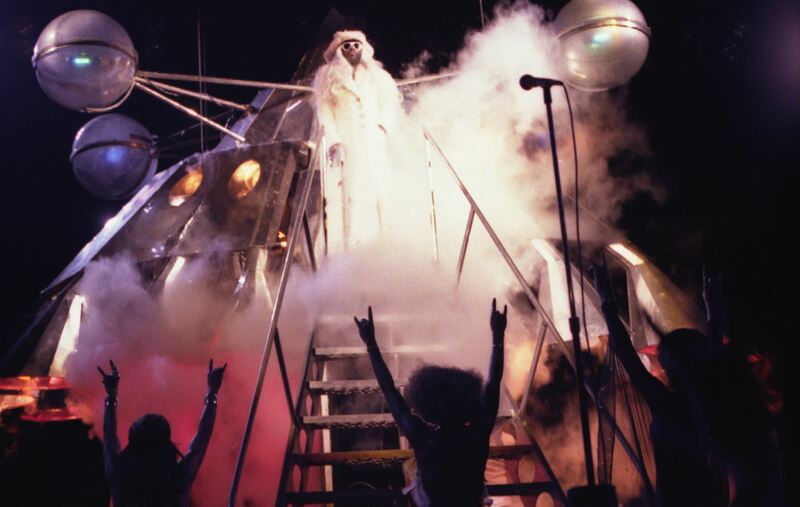 Above, Clinton emerges from the Mothership, a highlight of the evening; below, an excerpt from the tour’s performance in Houston shortly after it opened in New Orleans. BONUS: Wishing for more? Here’s the whole concert.